*Which character are you? 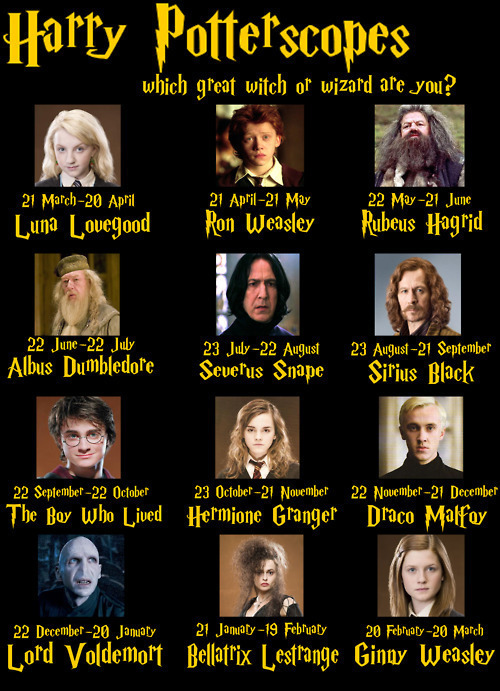 * Harry Potterscopes ;)). . Wallpaper and background images in the Harry Potter club tagged: harry potter cast.